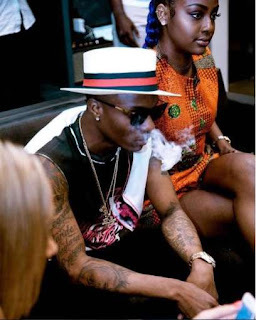 Unlabelled BLOG : SWEET ROMOURS : As wizkid and justine skye set to be on a relatinship goal. BLOG : SWEET ROMOURS : As wizkid and justine skye set to be on a relatinship goal. As wizkid and justine skye set to be on a relatinship goal. lol i hope this is true. In June 2016, rumours began to surface that Wizkid, 26 and Skye, 20 had started dating. Seems like Wizkid and Justin Skye are still in the love nest. The duo who were reported to have ended their short romance are still together or so it seems. 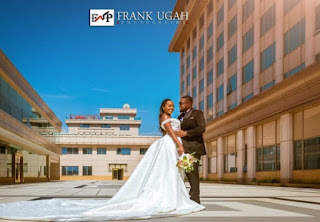 Despite strong rumours, Wizkid and Justin Skye have never come out to say they were dating or that they have broken up as a matter of fact.In June 2016, rumours began to surface that Wizkid, 26 and Skye, 20 had started dating.